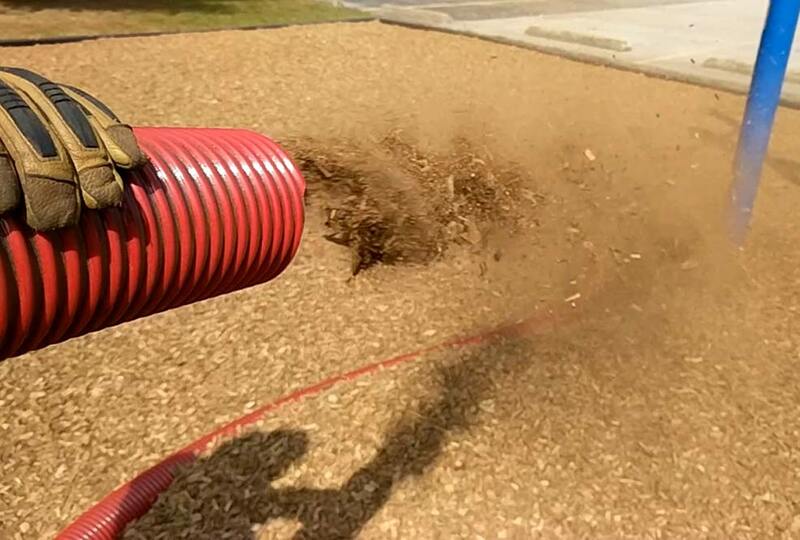 Installing mulch, compost and lightweight soils is now a fast and efficient process with Smith Creeks state-of-the-art blower truck. From our sales representatives to our transportation department, we listen, respond, and continually strive to earn your confidence and cater to the needs of your business. 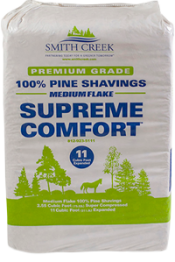 Smith Creek landscape products are second-to-none. 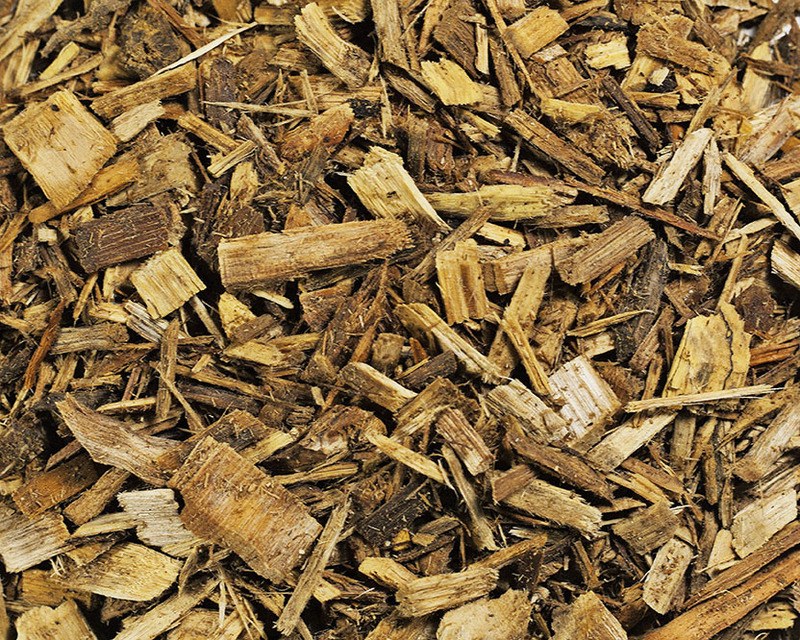 Our mulches are made from virtually all-virgin hardwood trees and are highly nutritious for the soil. 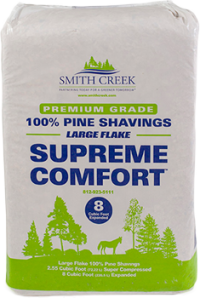 You’re giving your animals the very best when they sleep on Smith Creek Bedding. We completely sequester materials containing walnut or cherry so that you always have complete peace of mind. 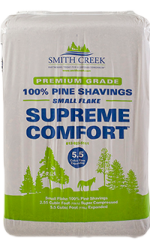 Whether you are an industrial user looking for economical BTUs or a home owner using a pellet stove, wood fuels by Smith Creek are an excellent choice. 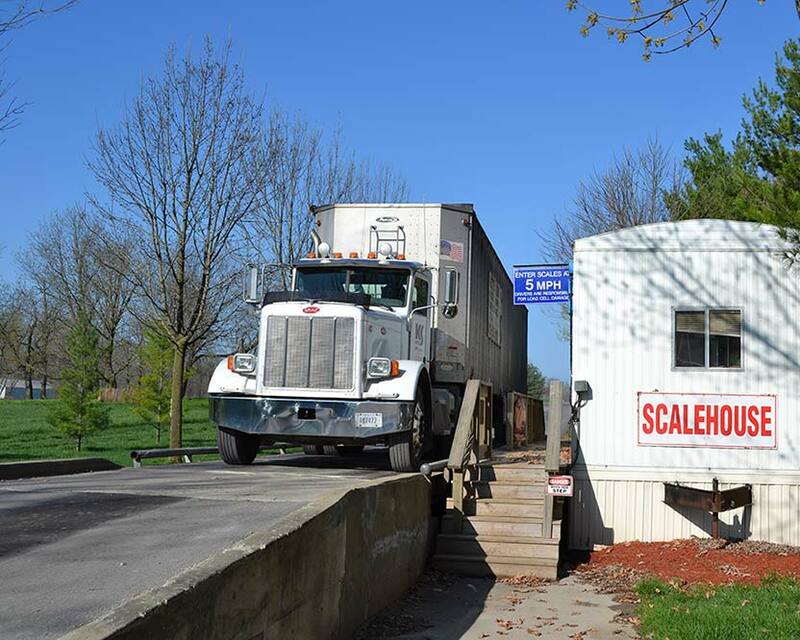 Smith Creek can provide complete service for your current trucking needs. Our expert team of 15 drivers average 6.5 years tenure. 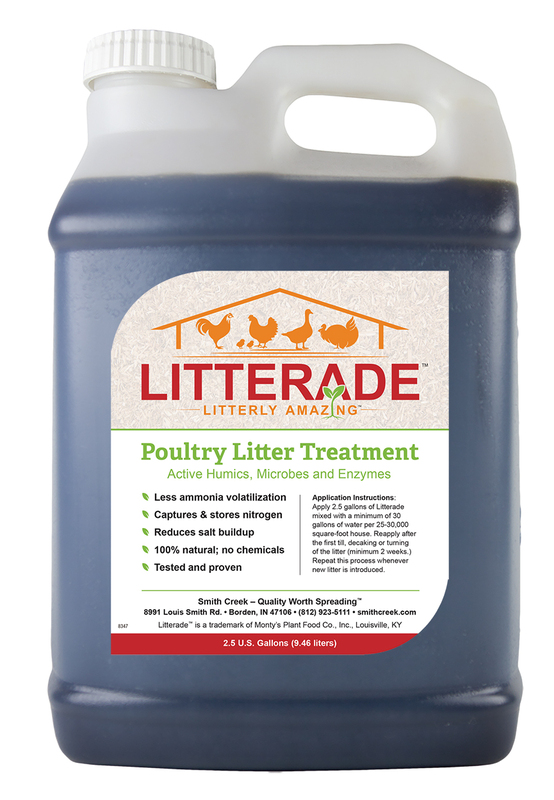 Our employees are dependable and competent to solve any task needed. Through our series of dedicated program offerings, we focus on the specific needs of each individual customer. Our industry-leading programs will teach you how to successfully incorporate socially responsible stewardship. At Smith Creek, we build strong and trusted relationships. We work closely with our customers to help ensure positive environmentally friendly outcomes that strengthen your business. 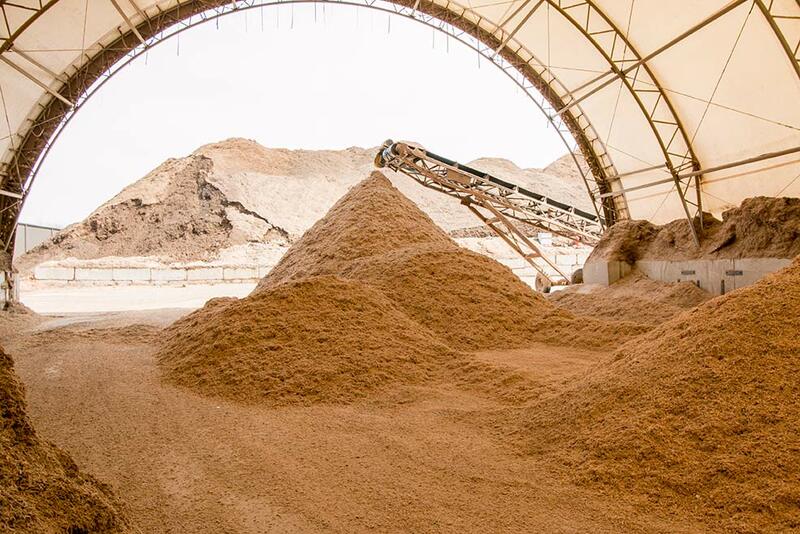 Through our continuous improvement of current products, development of new ones, and the constant improvement of customer service satisfaction, we strive to be your most valued partner in the wood fiber industry. From our sales representatives to our transportation department, we listen, respond, and continually strive to earn your confidence and cater to the needs of your business. Our team at Smith Creek has the drive, accountability, and competence you can depend on—a team that is dedicated to exceed your expectations for quality, service and support. 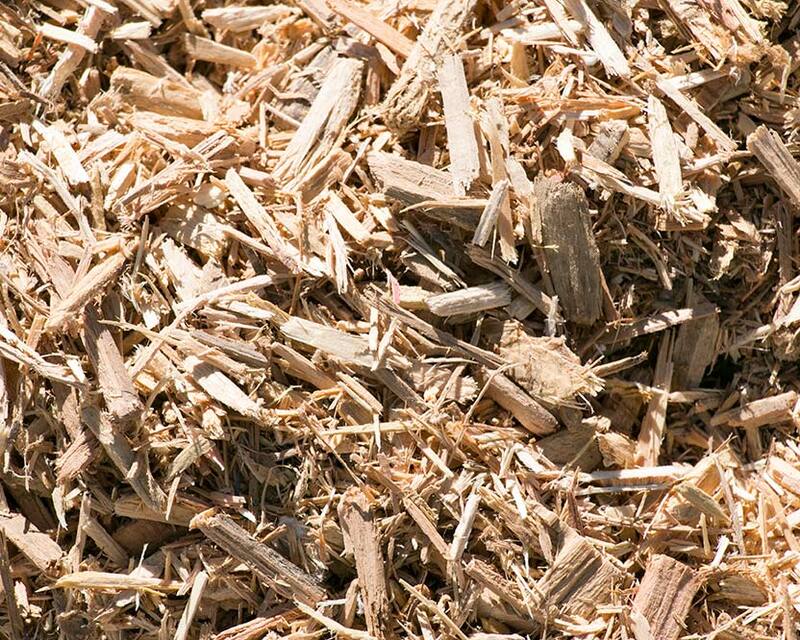 Why send your wood waste to the landfill or burn it when we can collect and recycle it? 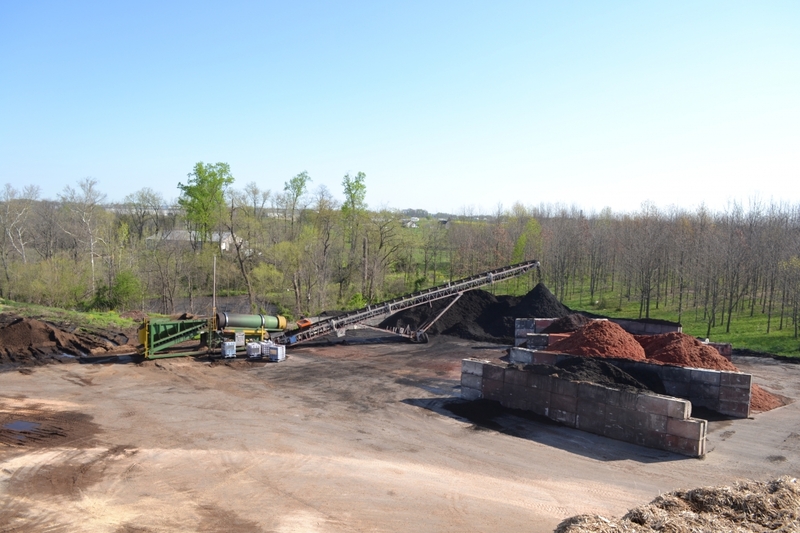 All wood waste collected and delivered to our site will be recycled and kept out of landfills. 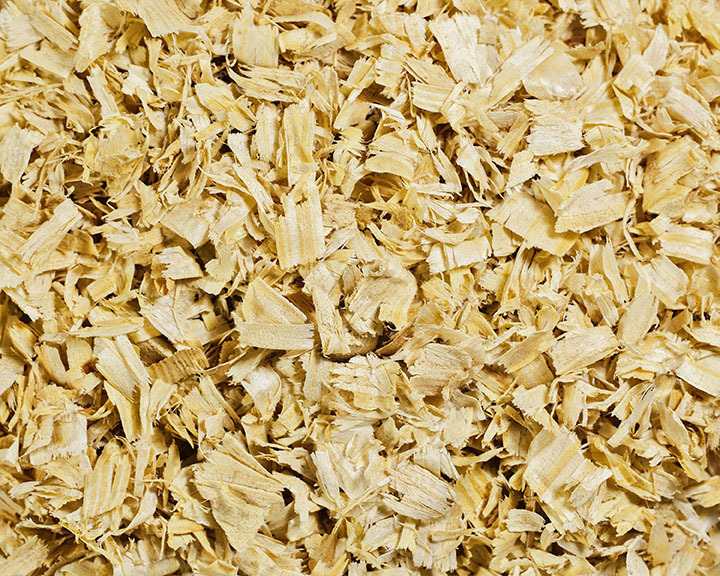 When Smith Creek receives all your wood waste we can provide our “Green Certification ” for use in your literature and web site. 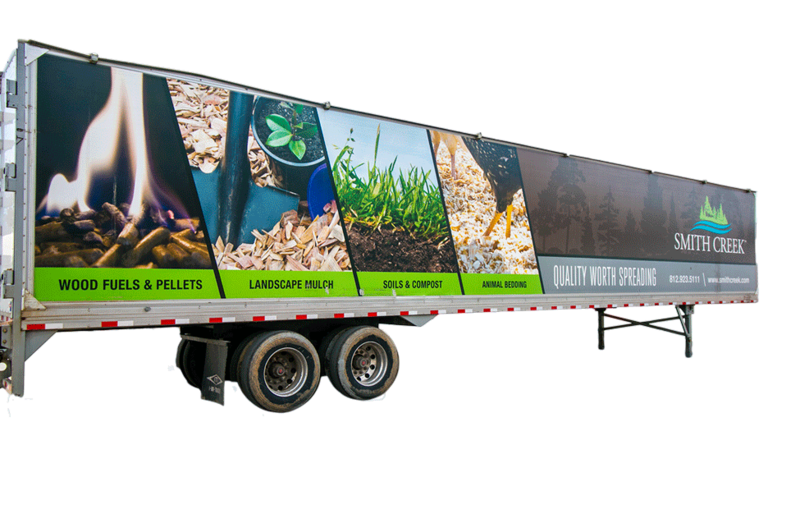 Please contact one of our experienced representatives for an onsite evaluation to discuss your needs and how our services can help you save money while being environmentally friendly.